One of the joys of summer is having a small garden to tend to. Nothing too large, just a little patch in the corner of the yard where I can plant a few tomatoes, a pepper or two, some basil and mint (gotta have those mojitos!) and of course, zucchini. This was something I looked forward to every spring – turning over the earth, planting my little seedlings, knowing that with the help of the summer sun and pop-up rain showers, in a few weeks I’d be harvesting my abundant bounty of fresh summer crops. Until Mr. Groundhog arrived. 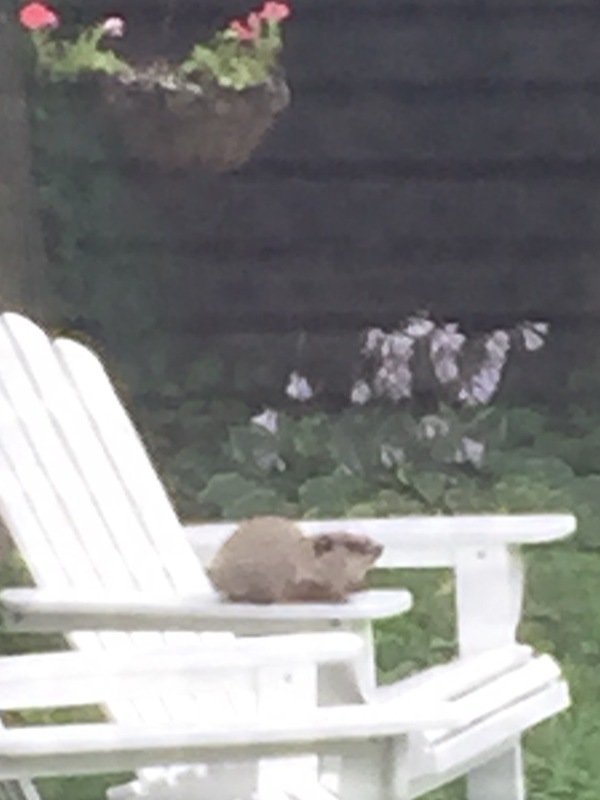 Mr. Groundhog, along with his wife and two small children, first appeared in my backyard 3 years ago, and have returned to my yard every year since. (Actually, I suspect it’s a new litter of pups each year, but I’m pretty sure it’s the same fat, old Mr. Groundhog.) That first year, Mr. Groundhog and family proceeded to make themselves right at home by gnawing holes in the fences on both sides of my property, presumably one for ingress and one for egress. I tried patching the holes, to which Mr. Groundhog responded by tunneling an enormous trench under each fence, the better to pass his prodigious fat self through, I suspect. That first year, the Groundhog family then proceeded to take advantage of my generous hospitality by sampling one half of each of my ripening tomatoes and squashes, and devouring entirely the blossoms off any and all flowers growing in any reachable container on my deck, petunias apparently the popular favorite. Slow, but determined learner that I am, the next year I again planted my little seedlings, watching as they grew, looking forward to those summer-ripened vegetables. However, Mr. Groundhog, evidently having wintered under my deck, was more than ready to go and hungry from hibernation, wasted no time decimating those plantings before even the first tomato blossom appeared. That was also the year I switched from container flower gardens to hanging baskets. This year, I gave up. 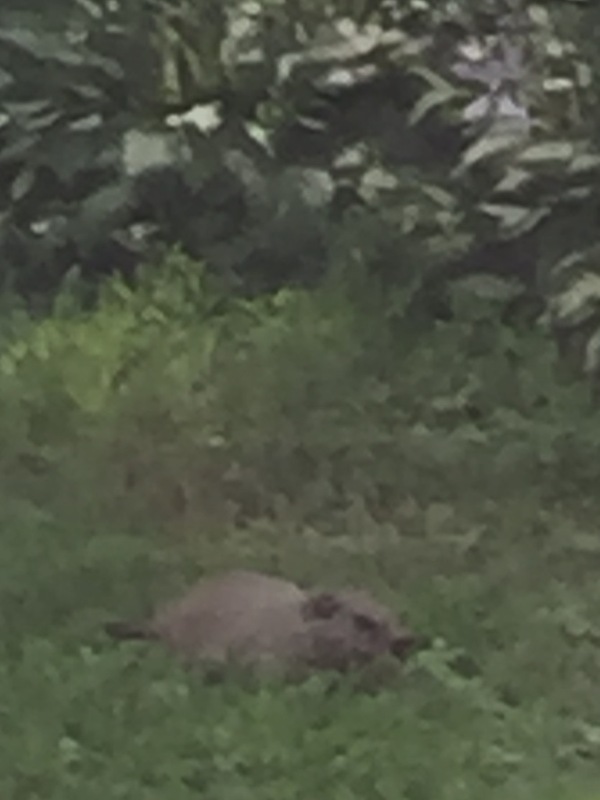 No garden plot for me, just a lush, green patch of grass where then garden used to be, and which Mr. Groundhog and family seem to enjoy nibbling on immensely. Evidently groundhogs are not picky eaters. Which leads me to my current predicament – depending upon the mercy of others for their surplus garden produce. 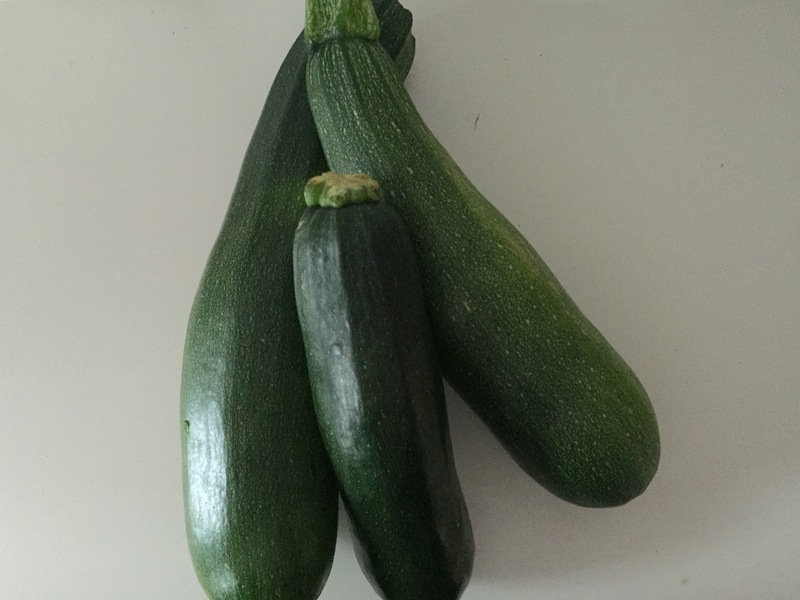 And which is how I ended up with one of those baseball bat-sized zucchinis – compliments of my sister, who came back from vacation and found her (groundhog-free) garden full of enough oversized gourds to supply the entire batting line-up of the Boston Red Sox. And which is what led me to stirring up a batch of this fabulous snack cake. 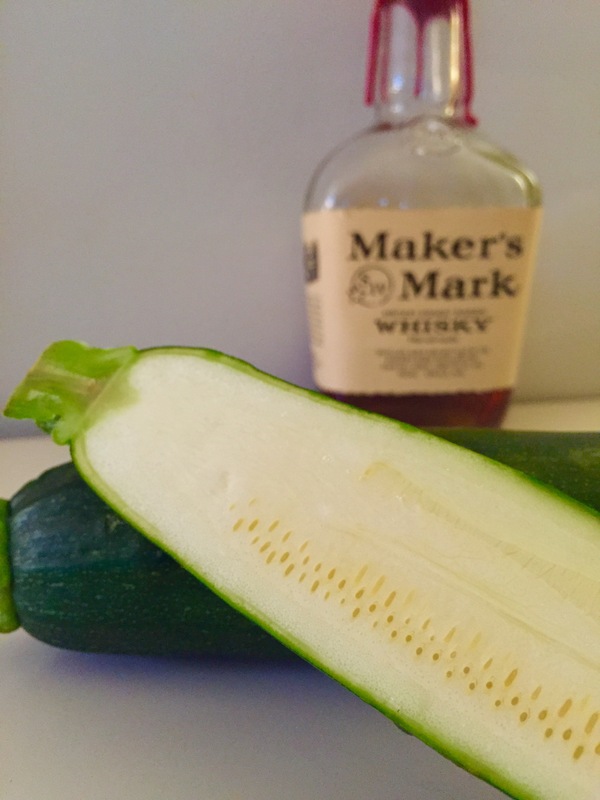 I was in the middle of pulling together what seems to be the obligatory summer zucchini bread recipe, and was literally just about to measure out the vanilla extract when I was struck by a flash of inspiration. This recipe doesn’t need vanilla. 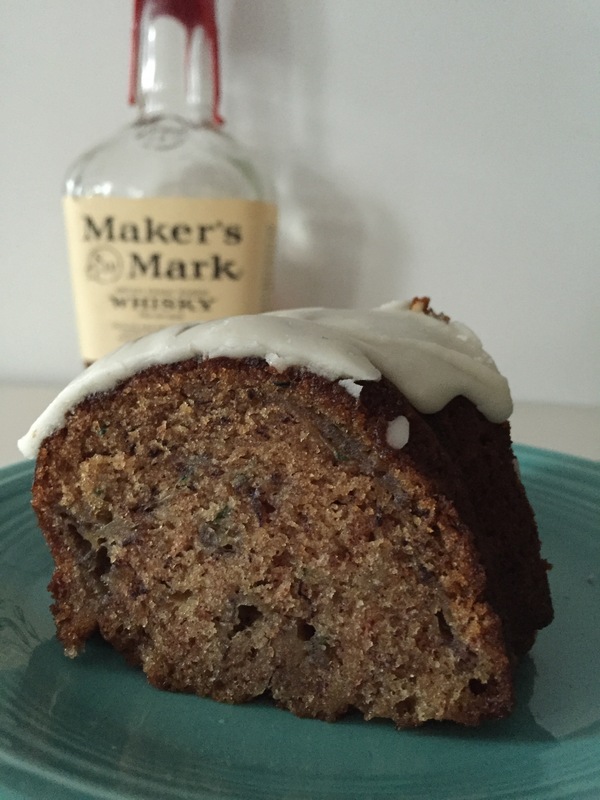 What this recipe needs is bourbon, and lots of it! 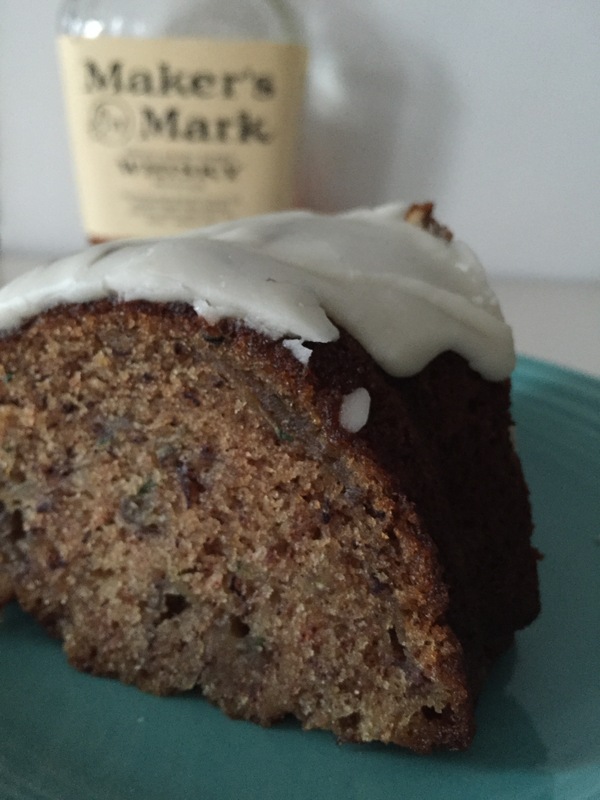 So I subbed in a healthy teaspoon (or two) of Maker’s Mark, threw in a couple of over-ripe bananas and topped the whole thing off with an amazing bourbon icing, and there you have it – zucchini banana snack cake with Maker’s Mark icing. A delicious, easy, healthy (sort of) summer snack cake perfect for the picnic basket or backyard barbecue…..just be sure to keep it away from Mr. Groundhog. In a large bowl, beat eggs, oil, sugar and Maker’s Mark until combined. Stir in flour, baking powder, baking soda, cinnamon and salt. Add shredded zucchini and mashed bananas and combine until well blended. Pour into prepared pan and bake for 45-55 minutes or until toothpick comes out clean. Cool in pan on wire rack for 10 minutes, then remove from pan to cool completely. Combine all ingredients in a small bowl until smooth. Spoon over warm or cooled cake.